We believe your new Arlington Ridge home in Leesburg, FL should reflect your unique personality and lifestyle. 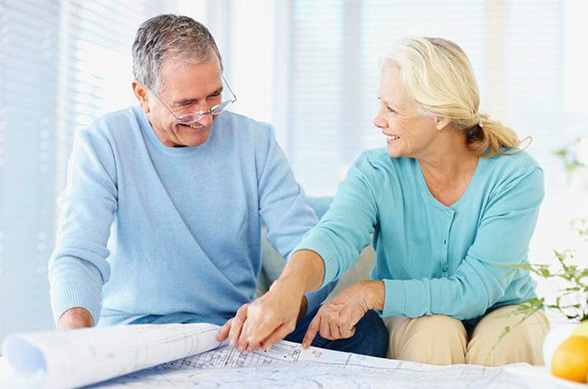 Unlike many builders in adult retirement communities, FLC doesn’t force you to accept standard floor plans “as is” – we’ve designed a special process to help you create your ideal custom retirement home. Build-Com usually begins with a full-day appointment with your Build-Com coordinator, so that he or she can help you select your options and color selections that make each of our Leesburg, FL homes unique. Then we will keep you informed throughout the building process so that you always know the status of your new home. FLC helps to make your Arlington Ridge home all that you want it to be by assisting you with decisions regarding the floorplan style, features and options that work best for your personality and lifestyle. 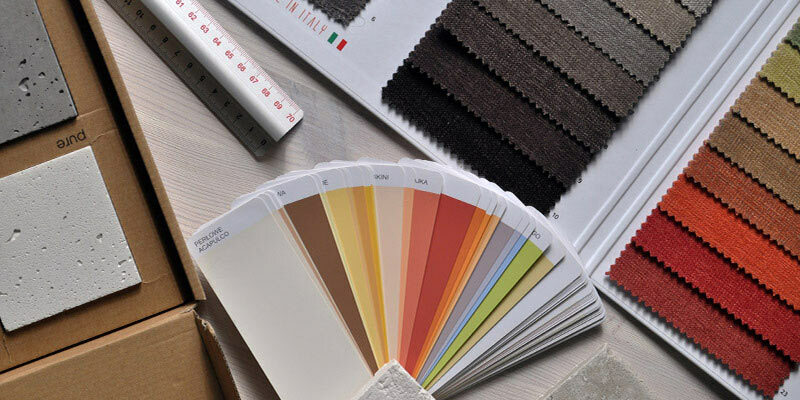 We work with you to determine material selections for elements in your home that will coordinate best together, including the carpet, tile, cabinets, countertops and paint/shingle colors. 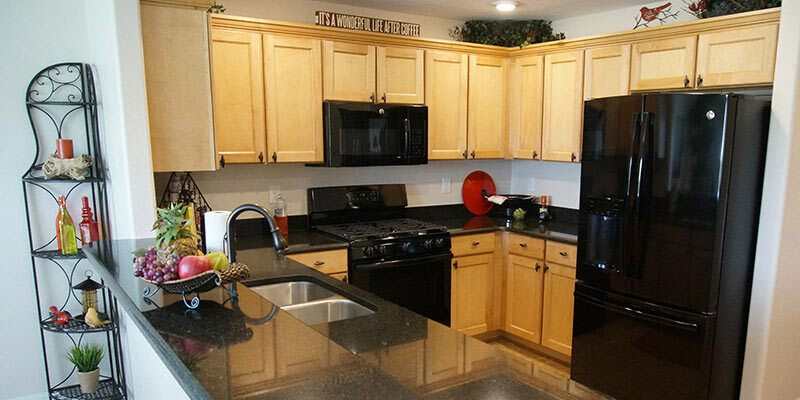 We assist you in selecting and coordinating colors for paint, flooring, appliances and other finishes. We suggest options you may want to consider, such as ceiling fans, lighting fixtures, upgraded appliances and home electronics options. We work with you to orient your home on the homesite in cases in which adjustments are possible, so that it offers optimal views, outdoor living spaces, etc. We help in planning personal touches and special features to make your home truly unique, such as built-in packages, luxury bath options and gourmet kitchens. 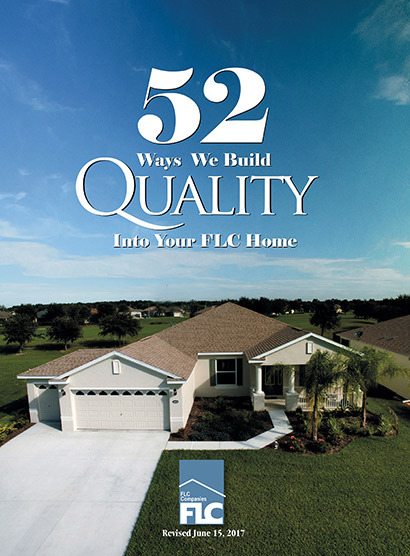 We keep you informed as to the progress of your new Leesburg, FL home while it is under construction. Of course, residents of our adult retirement communities are always welcome to visit their new homes during the construction process. Learn more about the Build-Com program and discover the variety of customization options for Leesburg, FL homes in our adult retirement community. Contact Arlington Ridge TOLL-FREE at 844-212-7872 to find out more about building your dream home.